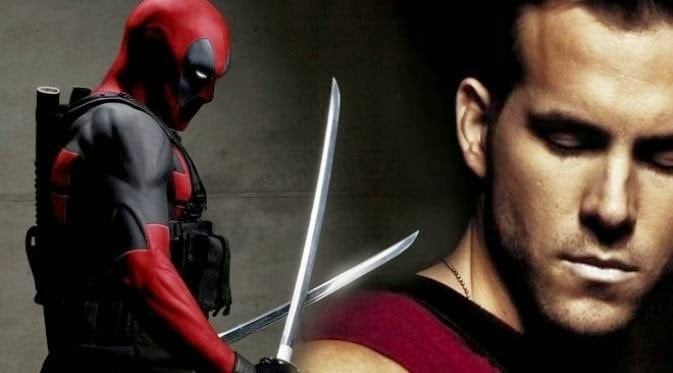 Ryan Reynolds is going to be back in Vancouver reprising his role as Deadpool from X-Men Origins: Wolverine in 2009. Deadpool will begin filming in the stars hometown in March. I'm not sure if you recall how that movie ended, but Reynolds went from hawt to, hawt MESS...and then you thought he died.But he didn't, as usual. As we know, Reynold's previous shot at superhero stardom was a misstep off a skyscraper in the form of Green Lantern. Let's hope this one has a more positive effect on his career. Who knows, maybe he will try harder now that he and Blake Lively have a baby. Daddy needs to put food on the table right?